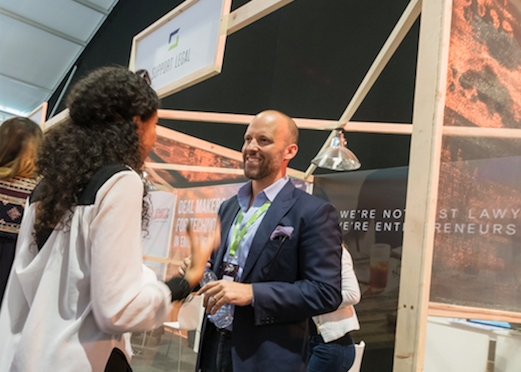 Most recently, STEP 2019 took place across Dubai Internet City area and saw more than 250 showcasing startups and 7000 attendees. 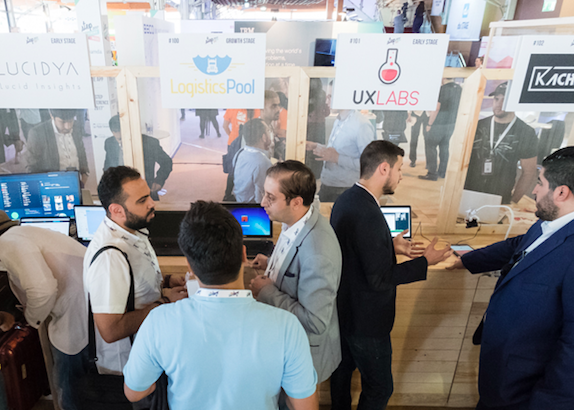 The first edition of STEP Saudi took place in Riyadh in March 2019 and saw more than 100 showcasing startups and 1500 attendees participate. Co-Founder and Board Member at HalalaH Company, the first Digital Wallet in Saudi Arabia aiming at becoming the first Neo Bank in the country • Founding member at the “MENA FINTECH Association” and Chair Person of “MENA FINTECH Association – Lebanon” • A mentor and coach for startups at AUB – Olayan School of Business, ESA Business School and IM Capital • Visiting Lecturer at multiple Universities in the Region • An investor and investment committee member at Seeders Angel Investing Fund • Has a long track record in investment management and corporate finance advisory specifically dealing with SME’s. • Holds a Master of Business Administration from The University of Manchester. 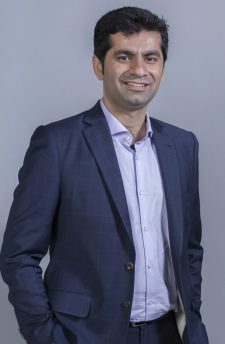 CEO and Co-Founder at Careem Mudassir looks after growth and expansion. He spent a geeky decade in Silicon Valley before becoming a management consultant in the region. He aspires to build the Middle East&#39;s first corporate institution that will improve people&#39;s lives and inspire others. When not traveling, he is hanging out with Captains and giving engineers feedback on user interface. He is an alum of McKinsey, Stanford and USC. Co-Founder and CTO of Cloudera since it was formed in Oct 2008. Before that he was an Entrepreneur-in-Residence at Accel Partners for about 3-months. Prior to joining Accel he served as Vice President of Product Intelligence Engineering at Yahoo! and ran one of the very first organizations to use Hadoop for data analysis and business intelligence. Amr joined Yahoo after they acquired his first startup, VivaSmart, in July of 2000. Amr holds a Bachelor’s and Master’s degrees in Electrical Engineering from Cairo University, Egypt, and a Doctorate in Electrical Engineering from Stanford University. Vice President – Snacks Category for Middle East & North Africa region at PepsiCo. He has more than 20 years of sales, marketing and general management experience in both small and multi-billion-dollar businesses covering more than 20 countries across the Middle East, North Africa and Turkey where he led some of the most valuable global brands and trademarks, launched numerous successful products and innovations, and built new brands from scratch. In his role as Vice President Snacks Category, Middle East & North Africa for PepsiCo, he leads the development of PepsiCo’s snacks portfolio including the largest food brands in the region such as Lays, Doritos, Cheetos and Sunbites. 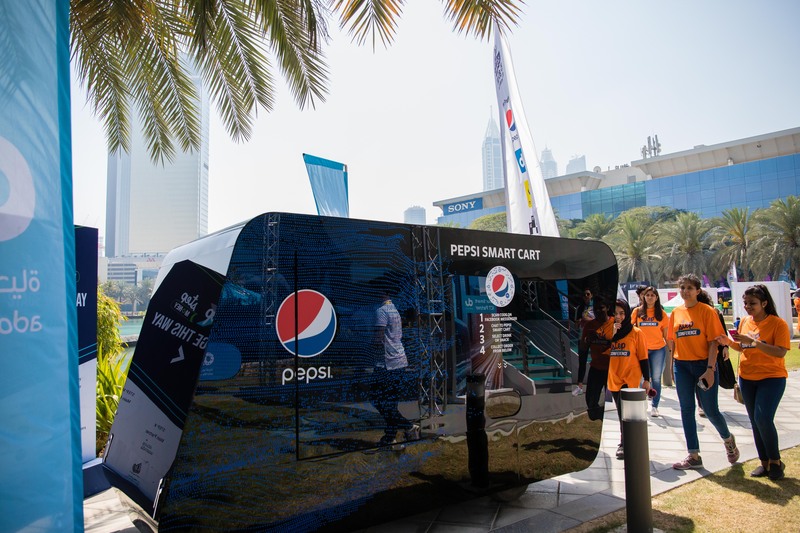 Mustafa has been with PepsiCo since 2008 when he started as the Marketing Director for Pepsi Cola Egypt, before moving to different roles across the region including GCC Marketing Director, General Manager Saudi & Yemen Beverages, and Vice President for Sales & New Business Development. Prior to PepsiCo, Mustafa worked across the Middle East, Turkey and Africa region at different companies including Procter & Gamble, Henkel, and Americana Foods. 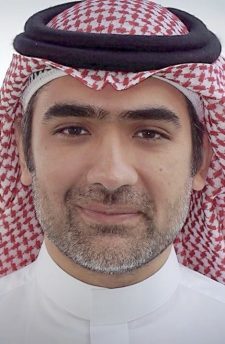 He has a bachelor’s degree in mechanical engineering from the American University in Cairo and has attended several executive education and development programs including ‘Creating and Implementing Strategy for Competitive Advantage’ from the Wharton Business School, and ‘Basics in International Management’ from the Cranfield School of Management. His passions are social and economic development and the support for startups and small businesses, which he has fulfilled through mentorship, judging in major startup competitions, as well as contributing opinion articles to key publications. Mustafa is currently based in Dubai, UAE. Dean, Mohammed Bin Rashid School of Communication at American University of Dubai (AUD) Group TV Director, Middle East Broadcasting Corporation, MBC. Ph.D. (in progress) Arab Satellite Television, King’s College, University of Cambridge, UK M.S. Communications, Syracuse University, USA B.B.A. Business Administration, American University in Beirut, Lebanon Born in Lebanon in 1961, Mr. Jaber completed his Bachelors in Business Administration at the American University of Beirut in 1984 before going on to earn his Master’s degree in Communications at Syracuse University in the US in 1986. Upon returning to Beirut, Ali joined the Fine Arts faculty of Beirut University College. There he helped set up their Broadcasting Department and for eight years taught a range of courses in television production. Concurrently, Ali worked as a Journalist covering the war in Lebanon and Iraq between the years 1987 to 1999, he was the correspondent of New York Times and The Times of London between 1989 and 1994, and Chief Correspondent for Lebanon and Syria for the German Press Agency (DPA) from 1987 to 1999. In 1992 he was approached by then Prime Minister Rafic Hariri and was asked to set up, from the ground up, a privately owned pan-Arab television station. Ali founded and managed what later became Future TV till 2003. 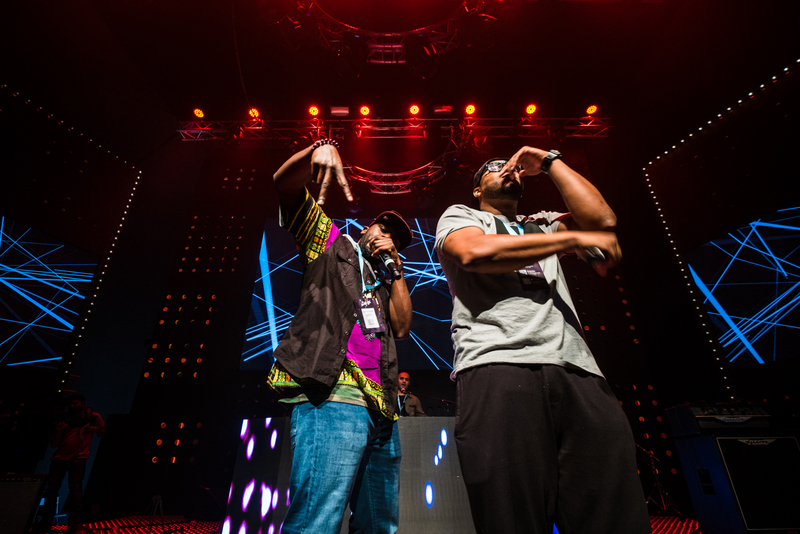 While with Future, Ali oversaw the building of Future’s satellite broadcast and also started and managed a youth-oriented sister channel, Zen TV, which he ran for five years. 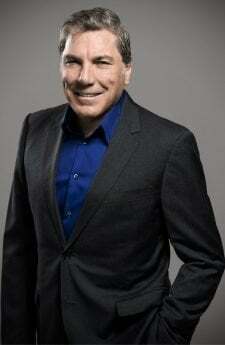 In 2004, he was approached by His Highness Sheikh Mohammed bin Rashid Al Maktoum, UAE Prime Minister and Ruler of Dubai, and brought in as a consultant to head Dubai Media Incorporated (DMI), to revamp and re-launch its seven national and pan-Arab satellite channels. 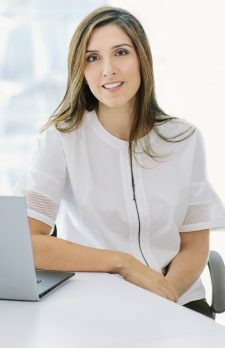 In 2006, after 2 years in which Ali successfully managed to restructure the channels’ on-air branding and their content as well as re-organize the company’s out of date management structure, Ali was appointed DMI’s managing Editor. Working closely with now UAE Vice President and Prime Minister and Ruler of Dubai His Highness Sheikh Mohammed bin Rashid Al Maktoum, DMI’s Board Members and the Chairman of Dubai’s governmental organizations, his responsibilities are wide-ranging and have grown to include the development of the media sector in the UAE. In 2008, His Highness Sheikh Mohammed bin Rashid Al Maktoum instructed Ali to set up a Communication School at the American University of Dubai. 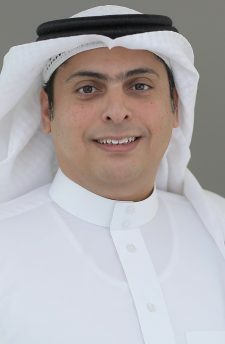 In July 2008 Ali was named Dean of Mohammed Bin Rashid School of Communication (MBRSC) and this year MBRSC graduates fifty students with degrees in Journalism and Digital Storytelling. One of the unique characteristics of the School is that it teaches all media writing courses in the Arabic language and its curricula focuses on Digital Media and Multi-platform Storytelling. In 2011 Ali was approached by Middle East media leader, MBC Group for a different type of challenge – this time in front of the camera, as a judge for the internationally mega-successful format, “Arabs Got Talent”. The show was a ratings hit, and raised the profile of MBC 4 to the #2 channel in the region. During that same year, and in parallel, Ali closed a deal with MBC to become Group TV Director of MBC’s 20 channels. 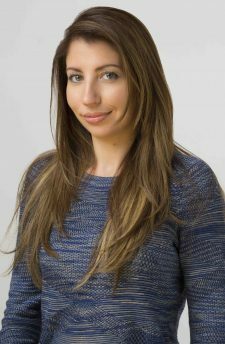 In that capacity, and as of October 2011, Ali oversees content planning, acquisition, and programming for all the Group’s general entertainment and niche channels. Ali Jaber serves on the Dubai government Council for Design and Fashion, he also helped set up thenon-governmental organization: Young Arab Leaders (YAL) and was on the Advisory Board of American University of Beirut, School of Architecture and Design, in Beirut, Lebanon. Ali currently spearheads the Dubai government initiative the set up the Dubai School of Design in association with Massachussets Institute of Technology (MIT) and the New York based Parsons school of design and Fashion. Ali is also the goodwill ambassador for Sanad, the home hospice organization in Lebanon which offers free physical, psychological and spiritual support for terminally ill patients. 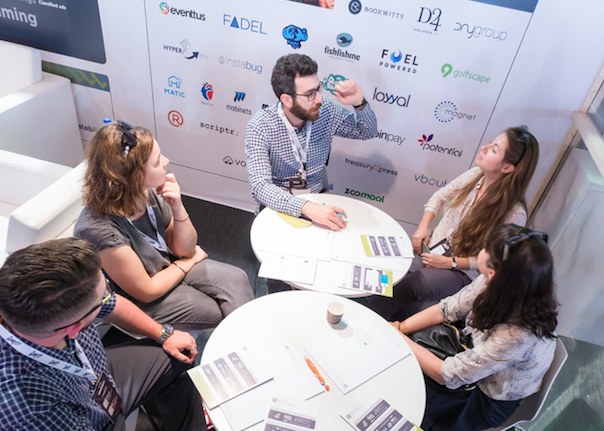 Has more than 15 years of experience in Venture Capital, strategy, corporate finance and engineering within the digital, telecom, and software industries. 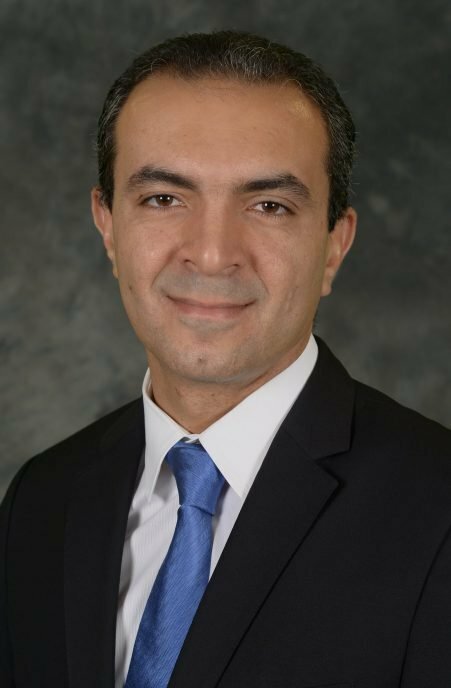 Walid holds an industrial engineering degree from INSA de Lyon and an MBA in finance from the Wharton School at the University of Pennsylvania. Walid completed an internship at Morgan Stanley’s before working for the following Companies: Booz & Company, UAE’s Prime Ministry Executive Office and Roland Berger Strategy Consultants. Managing Partner at MSA Capital and brings over 18 years of experience in the Chinese VC industry. At MSA, Jenny leads investments. Jenny (Yu) Zeng was the founding Executive Director of the China Venture Capital Association in 2002. In 2004, She founded one of the first Financial Advisory firms in China (Maple Valley), and led many landmark deals in the industry. She also organized the first series of Angel Investing events which pioneered the concept of angel investing in China. She graduated from Beijing Information Science and Technology University. She is one of the founders of the Harvard Innovation Lab (iLab). Leads the marketing function for Microsoft in the Middle East and Africa region, a role he assumed in March 2017. His team takes an integrated marketing and communications approach, using digital marketing and traditional channels to both build the Microsoft brand and also engage customers and partners on their purchase journey. Peter’s has lived and worked in the Middle East region for over 30 years and has deep experience of growing business in diverse Emerging Markets. Prior to joining Microsoft, he has had a distinguished career leading the marketing function in several of the world’s leading brands, including General Electric, Philips, and FedEx, where he has led multiple growth and investment programs to drive top line growth. 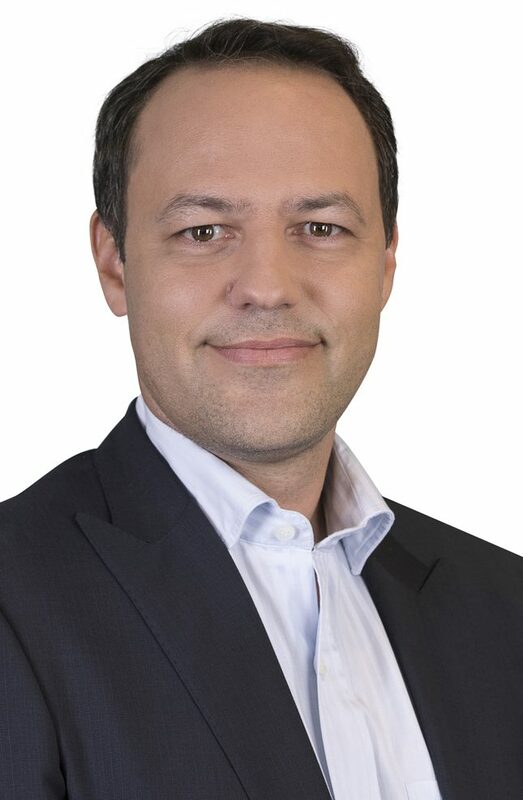 He has built multiple public private partnerships with large government organizations to drive regional technology development, local software and engineering skills , and entrepreneurship. Peter has been a regular speaker at Marketing conferences across the region and is a member of several industry organizations. He is a past President of the Alumni Association of Dubai College, one of the top non-profit British schools in the region, and is also a member of their Board of Governors. Peter is based in Dubai with his wife and two children aged 10 and 4. 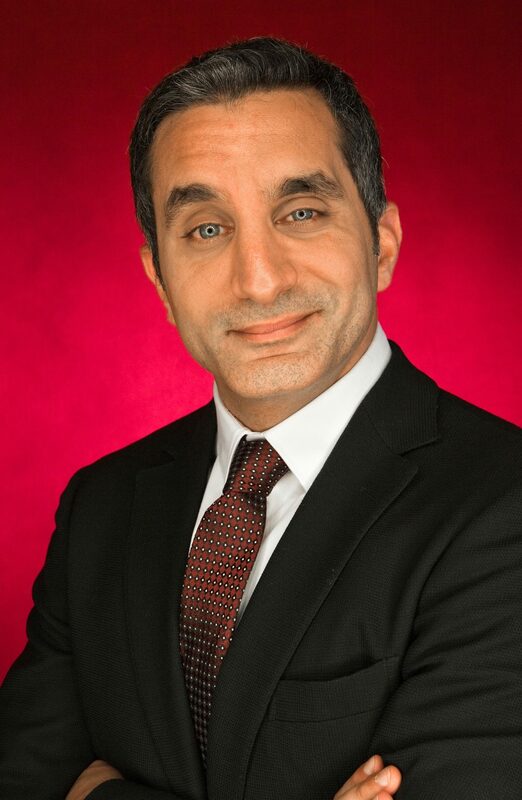 Bassem Youssef, dubbed the Jon Stewart of the Arab World, was the host of popular TV show AlBernameg – which was the first of its kind political satire show in the Middle East. 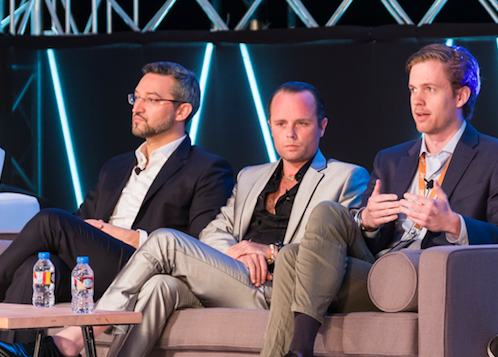 Originally a 5- minute show on YouTube, AlBernameg became the first online to TV conversion in the Middle East and the most watched show across the region with 30 million viewers every week. AlBernameg received wide acclaim around the world with coverage in some of the biggest media outlets, topping it off with Youssef’s appearance on the Daily Show with Jon Stewart twice in June 2012 and April 2013. In June 2013, Youssef hosted Jon Stewart on AlBernameg in Cairo marking the second season’s peak. The Executive Chairman of Wamda Group, a platform that invests, nurtures and builds entrepreneurship eco-systems across the Middle East and North Africa. 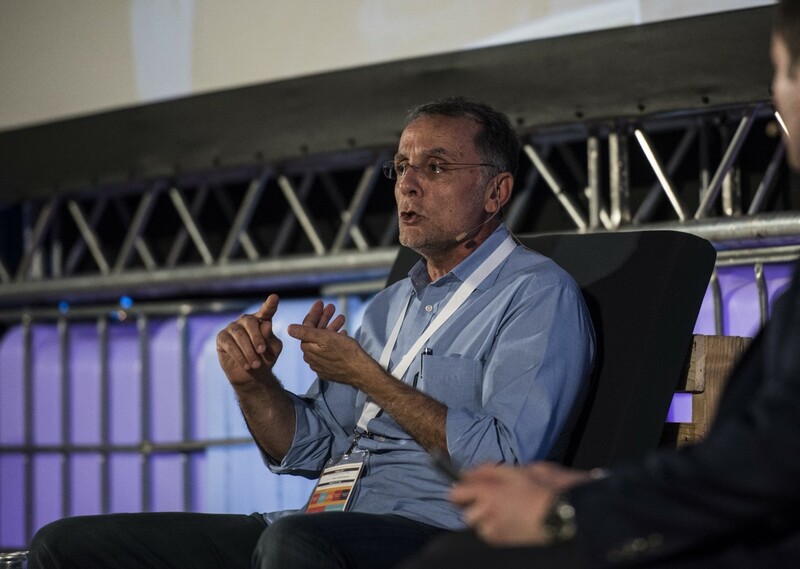 Fadi is also the Co-Founder of Aramex, one of the leading global logistics companies. 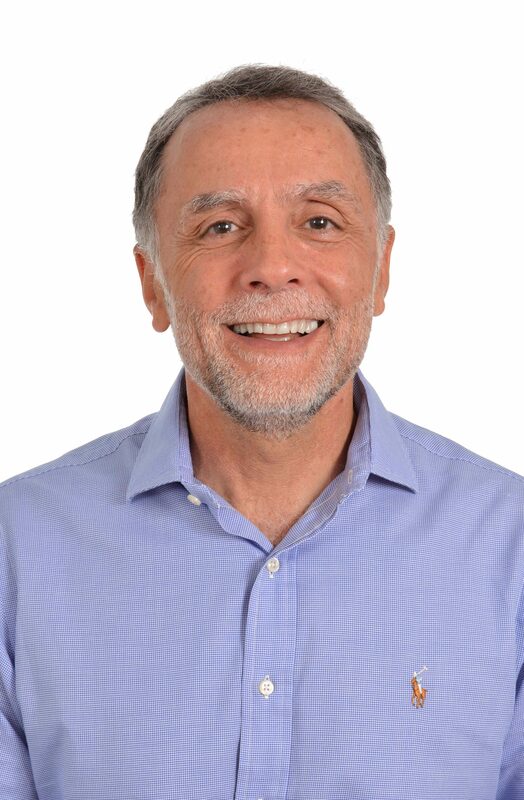 Fadi spent the first 30 years of his work life as CEO of Aramex, building the company, making it the leading emerging market logistics company, employing over 15,000 people working in over 250 offices in 90 countries. He took the company public twice, first on Nasdaq making it the first company from the Arab work to do so, then on Dubai Financial market. He continues to be active on the Aramex board. Fadi is a serial entrepreneur. 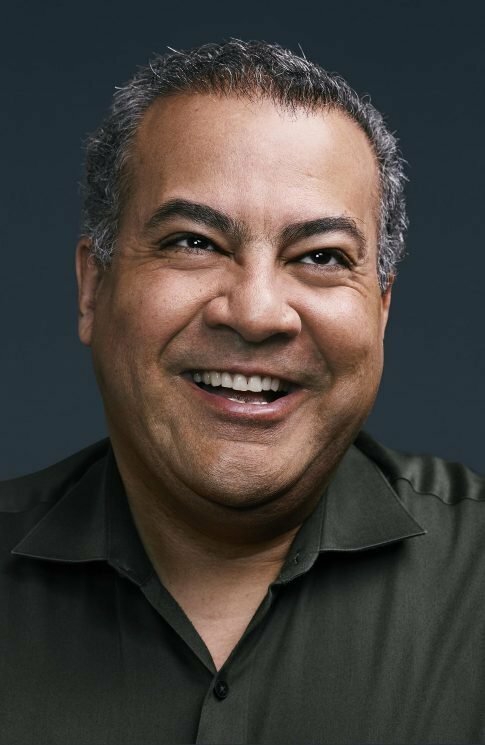 In his career, he was involved with founding, investing and launching tens of companies and non-profits, from digital tech, hospitality, F&B, fitness & wellness to security. Passionate about impact and social entrepreneurship, Fadi founded and Chairs Ruwwad for Development, a private‐sector led community empowerment platform that helps marginalized communities across several countries in the MENA region, overcome marginalization through activism, civic engagement, education and financial inclusion. He has also co-founded and continues to support one of the leading not-for-profit sports clubs in Jordan. Fadi also served and continues to serve on several global and regional boards of companies, education institutions and non-profits. 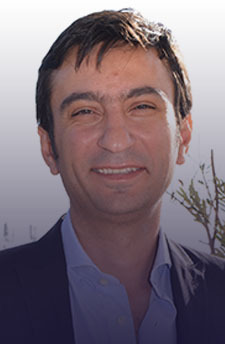 The co-founder and CEO of SOUQ.com, the largest online retail and marketplace platform in the Arab world. 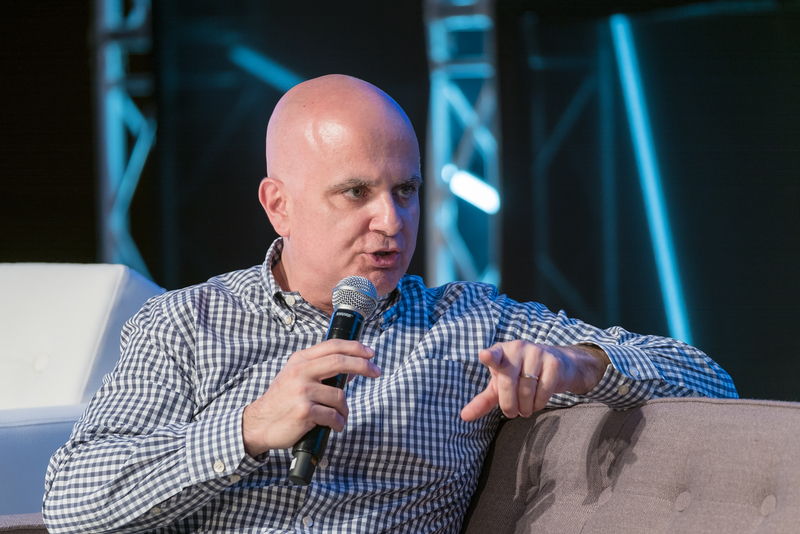 Since co-founding SOUQ.com in 2005, Mr Mouchawar has overseen aggressive expansion of the company to become the first choice in online shopping for millions of customers in the Middle East. Mr Mouchawar has more than 15 years of experience in technology and business management. 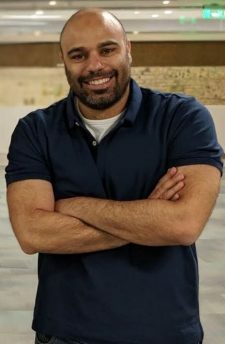 He started his career as a Technical and Systems Consultant with EDS in the US, and before starting SOUQ.com, he spearheaded a consulting company that managed numerous web and e- commerce projects in the Arab world. Mr Mouchawar holds a Master&#39;s degree in Digital Communications and a Bachelor’s degree in Electrical and Computer Engineering from Northeastern University in Boston, MA. Mr Mouchawar’s family background is in trading, which combined with his passion for innovation and technology, has led him to start, develop and lead the e-commerce market in this region. As keen to set high goals for himself and his team in his career as he did as a Basketball player, he is an inspiration to young entrepreneurs looking to blaze their own trail and he is passionate about creating jobs for Arabs and like-minded entrepreneurs to join his growing team. In March 2015, Mr Mouchawar received an award from His Highness Sheikh Mohammed bin Rashid Al Maktoum, Vice President and Prime Minister of the UAE and Ruler of Dubai, in recognition of SOUQ.com’s digital influence in the UAE. Recently, Mr Mouchawar was awarded the prestigious Retail Business Leader of the Year &amp; Entrepreneur of the Year Awards by Gulf Business (Motivate Publishing). 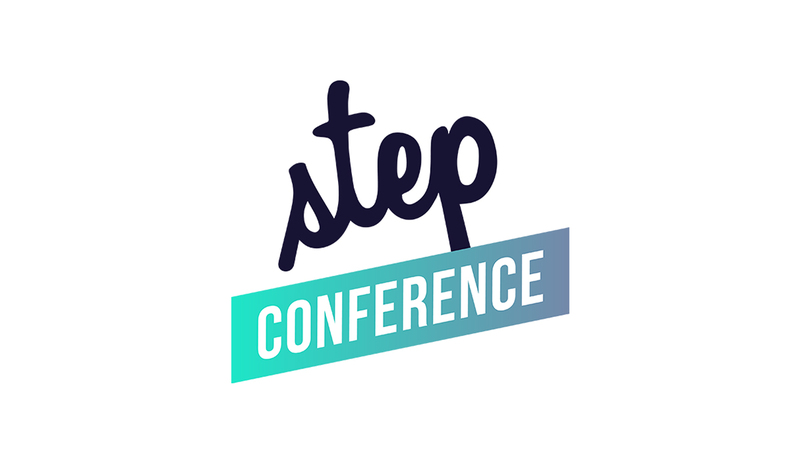 STEP’s festival format creates engaging networking opportunities beyond conference programming with outdoor activities with food trucks, music performances, and pop-up vendors all across the event areas.